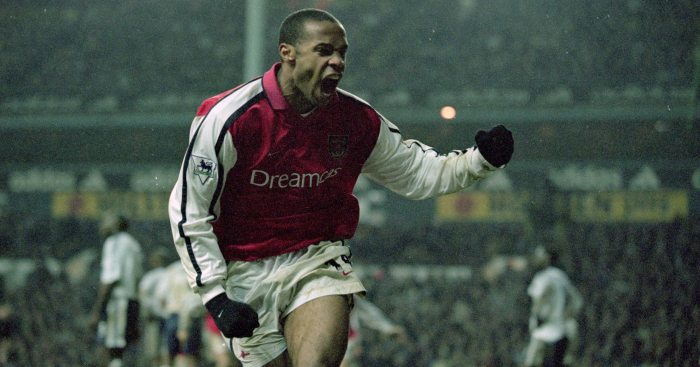 The Premier League was awash with brilliant goalscorers during the 2000s, but how well do you know the top scorers from 2000-01? In total, 17 players scored 10+ goals in the Premier League that season, and you’ve got 10 minutes to name them all. Can you name all 72 Football League clubs for the upcoming season?